Cardboard Connection CEO Mike Smeth has a court strip his access to the website. Heroin, Ecstacy, Guns, Felonies, Divorce are all involved. 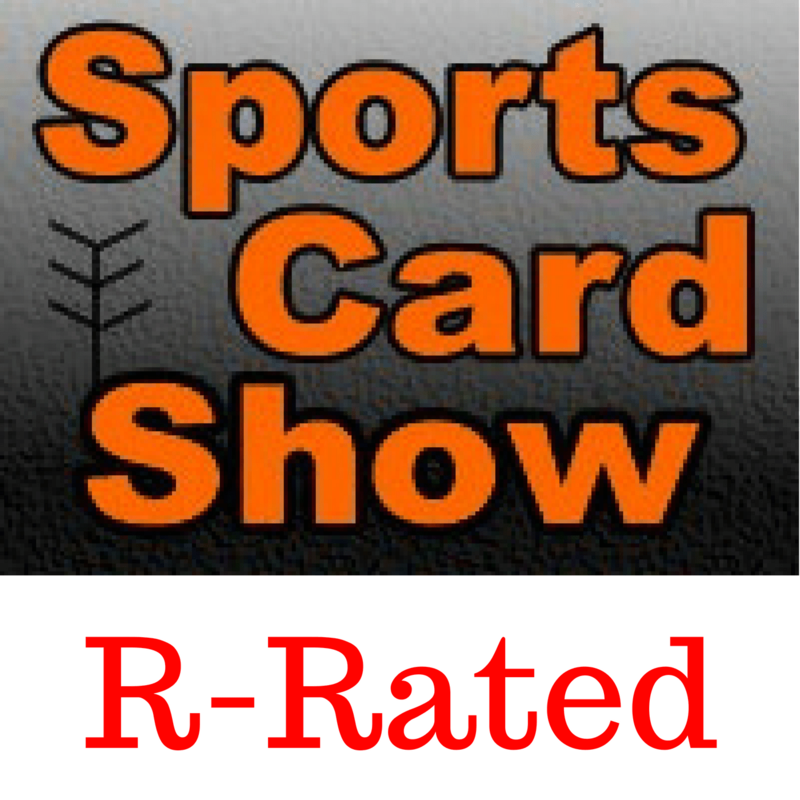 @SportsCardRadio joins the show to talk about what it means for the future of one of the hobby’s favored information sources.